Yellow is happiness, sunshine and elegance all in a color! 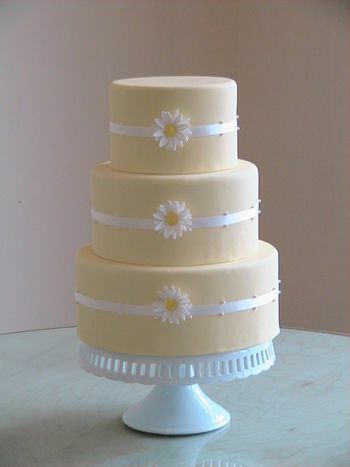 After a particularly brutal winter here on the east coast what better color to represent spring than the delicious Pale Yellow? Yellow translates so well into objects of nature (flowers & fruit), paper and fabric. We love how it plays so nicely with other colors or classic black and white. 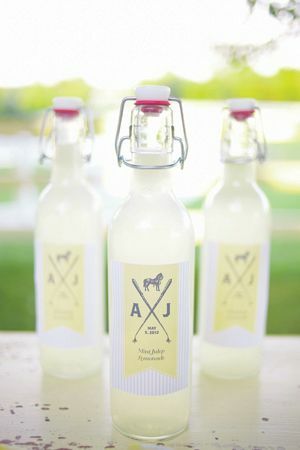 We've uncovered some of our favorite wedding details to share with you today on #WeddingWednesday? Please let us know and leave us a comment! This gray and pale yellow letterpress wedding invitation suite makes us swoon with the detail! Love love love! 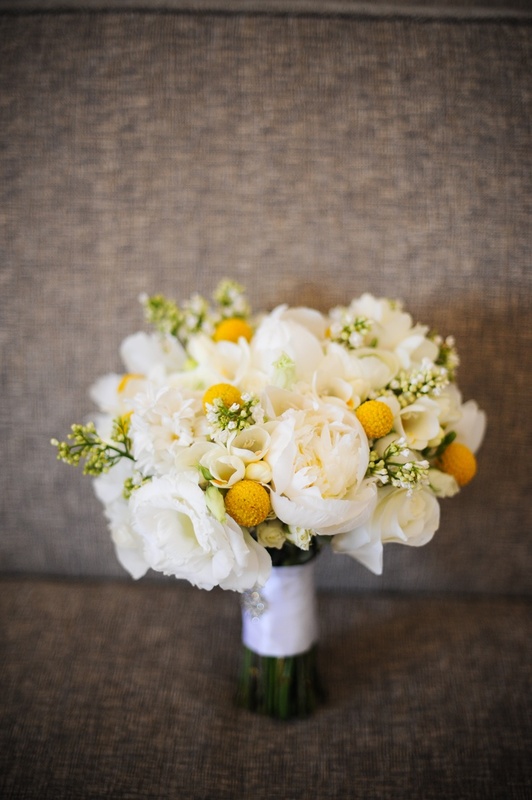 This lovely wedding bouquet featuring butter yellow peonies, freesia and pom poms is just gorgeous! Pale Yellow Bridesmaids all pretty in a row! We love this mix of pale yellow and white flowers with the long tables and dark wood. Breathtaking! 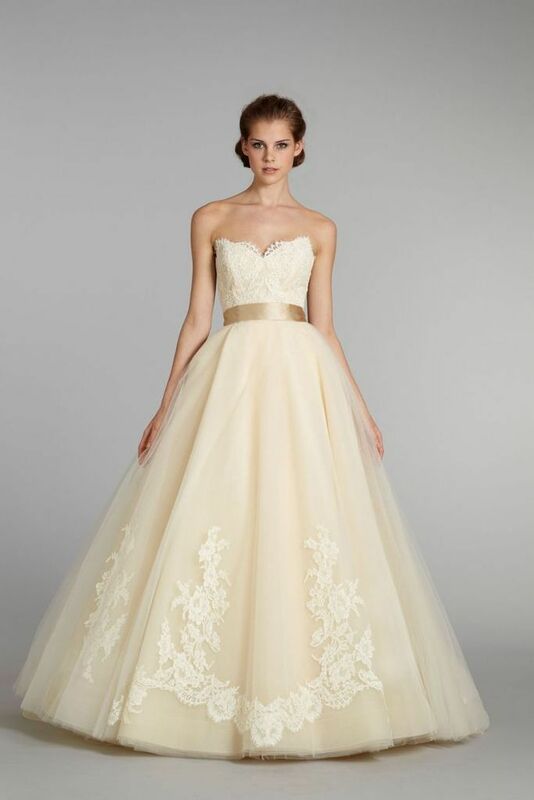 Last but certainly not least, this Pale Yellow Bridal Gown simply takes our breath away!